The Santa Clara River Watershed encompasses approximately 1,030 square miles. The Upper Santa Clara River Watershed is approximately 786 square miles within County of Los Angeles limits with approximately 243 square miles within Ventura County and 1 square mile within Kern County. The Santa Clara River is one of the few natural river systems remaining in Southern California. The River originates in the Angeles National Forest near the community of Acton and flows from the headwaters westwardly for approximately 84 miles to the Pacific Ocean. Throughout its length, the River crosses through cities, farmland, and undeveloped lands within both counties. 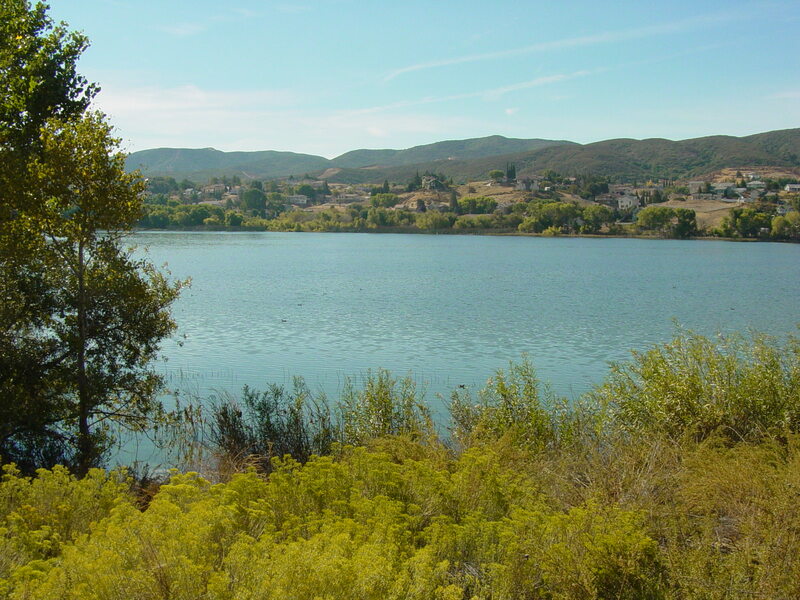 The upper portion of the watershed is home to a population of approximately 250,000, of which 170,000 reside within the City of Santa Clarita.